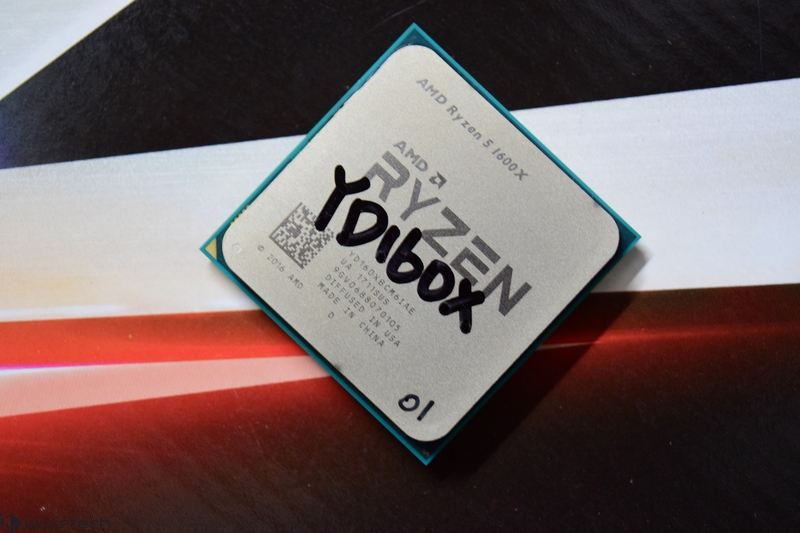 AMD Ryzen 5 series will be a mix of 6 core and 4 core models with SMT. 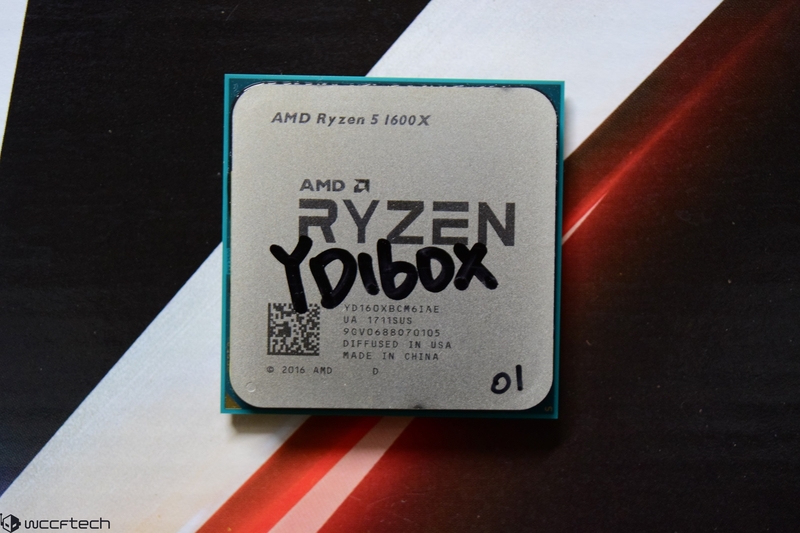 The Ryzen 5 series will include the AMD Ryzen 5 1600X which is the fastest 6 core model. It is also the model which I will be using in this test. This model has clocks of 3.6 GHz base and 4.0 GHz boost. The 1600X processor features a TDP of 95W. This chip is going to be priced at $249 US which is just under $10 higher than the Core i5 7600K which AMD claims is its main competitor. When looking at the CPU itself, AMD decided to use two CCX (Core Complex) dies and fuse them together through an interconnect link. Since this is similar to the 8 core models, two of the cores had to be disabled, resulting in a 6 core, 12 thread variant. But the chip retains the cache of the higher end model. It will be interesting to see how the chip manages to perform as the interconnect between 8 core, 16 thread chips has not been much help when managing loads across the CPU cores. 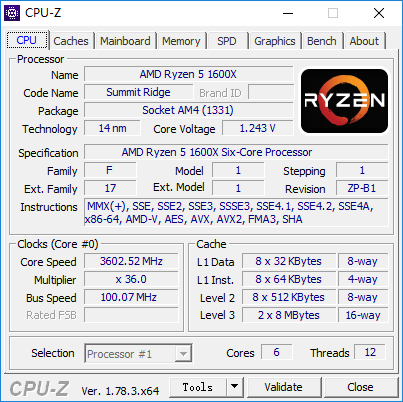 The Ryzen 5 1600X will come at a cost of $249 US but it will be an interesting chip considering that it has the price of a Core i5 chip, but performance is said to be much faster in multi-threaded benchmarks. I’ll put it to the test through several CPU and gaming benchmarks before coming to a conclusion. Before that, let’s take a look at the ASRock X370 Killer SLI AC motherboard which is a critical part of this review.